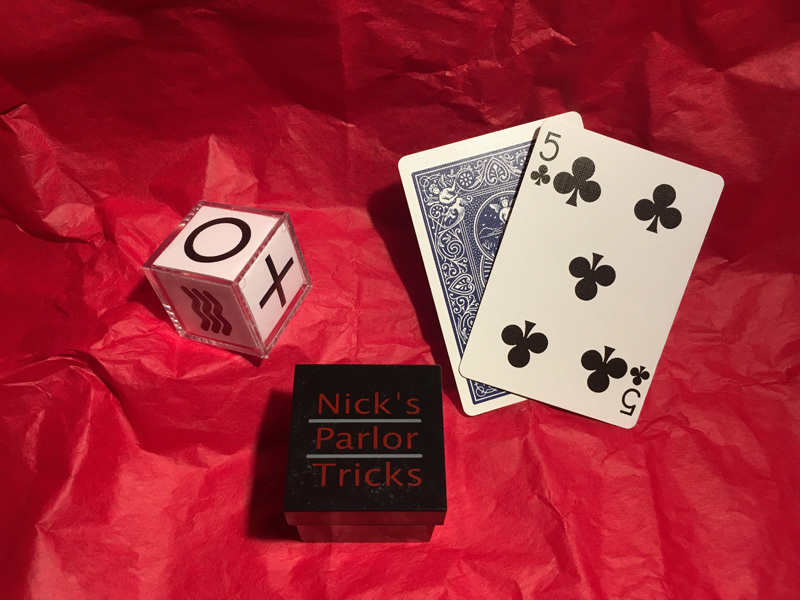 Nick Comis connects with audiences by combining classic magic with a contemporary twist. Growing up his passion for magic sparked when he learned that the mystery of magic allows us to tap into universal human emotions. 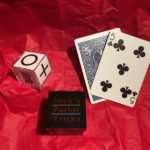 He honed his craft in Las Vegas working for various production and illusion shows. Soon he was presenting his own show at the Bourbon street hotel and casino at the heart of the Las Vegas strip. Please provide user information to sign up. Please provide correct information in order to sign up on this site.